Japonica Song San Bunch is based on the idea that Chiaki Fujita, who was born in Jamaica is following the lineage of his home country. Joined by his most artistic musician friends, he started the band with the goal of live performances, fashion brand images and songs. The back regularly performs at premier Japanese venues, including, Shinjuku Loft · Bar · Space at the Shinjuku Loft. 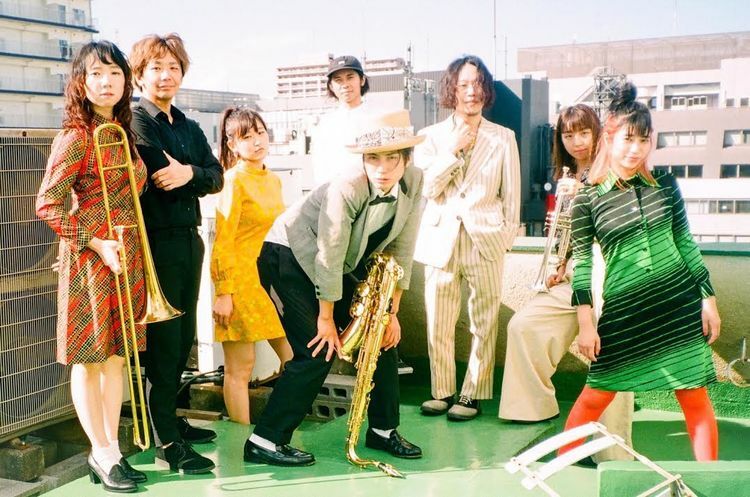 The band features: Chiaki Fujita (vocals, sax); Kazura Kazumi (steel pan); Kimura Yoshihiro (bass); Shion Haruka (piano, keyboard), Ota Tadashi (drums), and Suganamiyu (guitar). 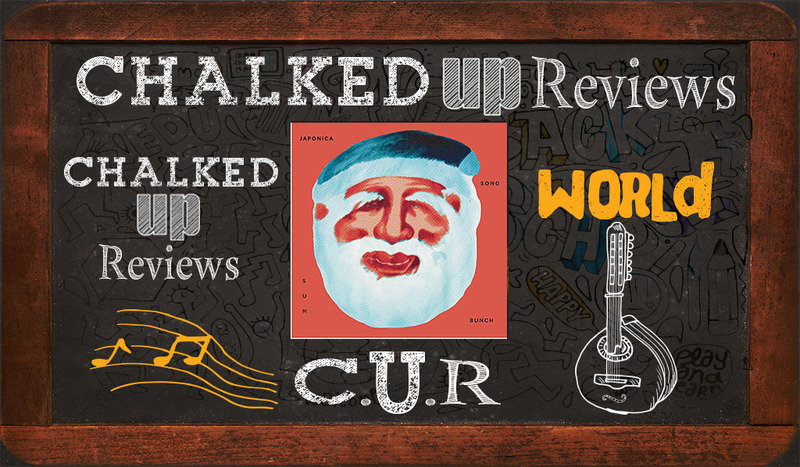 “Santa Crowds” is a fun upbeat reggae feel, that boast plenty of party atmosphere for the holiday season. Filled with punctuated lines and authentic reggae rhythms, the tracks will set your mood mon. Being a single, the choice was clear. “Santa Crowds,” offers a different take on the Crissmuss spin. 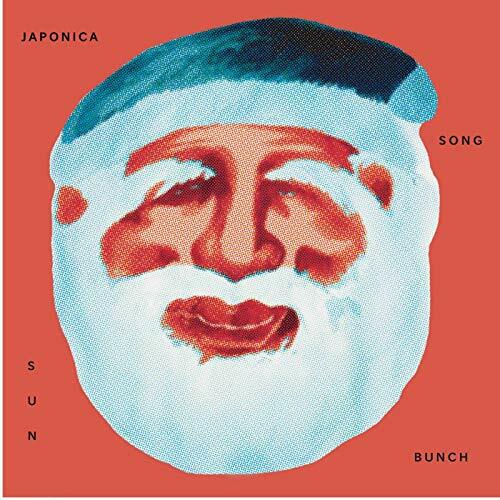 Japonica Song San Bunch authentically conveys a jovial good time. High flying rhythms and solid 4/4-time signature, taken at a mid-tempo pace. Good clean fun, with plenty of solid beats and grooves, with a danceable beat. Looking to hip up your holiday playlist with not the standard holiday songs. We all know there is at least one know it all on the guest list. This will be your ace in the hole this holiday season. Showing your worldly knowledge of authentic Japanese Reggae. Japonica Song San Bunch serves up the holiday cheer with plenty of Sup’m mawd.